Its best to call first, as sometimes I am out with clients or walking the dog! Pamela Irving is an established, Australian artist, working across a range of media, from prints and paintings to large-scale mosaic installations. 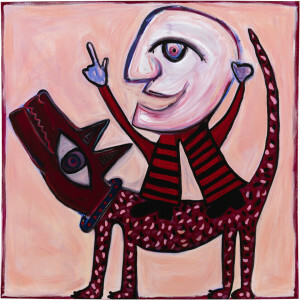 Pamela’s works are held in many public and private collections in Australia, USA, Italy, Japan and China. The Pamela Irving Studio + Gallery is located in Bentleigh – an inner suburb of Melbourne, Australia. Pamela works with galleries, interior designers, architects and private clients to create unique works. Pamela welcomes both public and private commissions of any size. Feel free to contact her to find out more. Pamela updates her Instagram @ pamelairvingart and Facebook page (Pamela Irving Studio + Gallery) regularly with current works and activities.